Just 4 Fun Carnival Band launches their 2012 theme 'The Spirit of Carnival' on Saturday, April 28th but in the meanwhile here's their teaser video. Start making plans! "We felt our freedom in the tempo of rhythmic rio bacchanal and there was unity between the dark side and the illuminated side when we danced in the St. Lucian streets just for fun. We felt "The Spirit of Carnival". 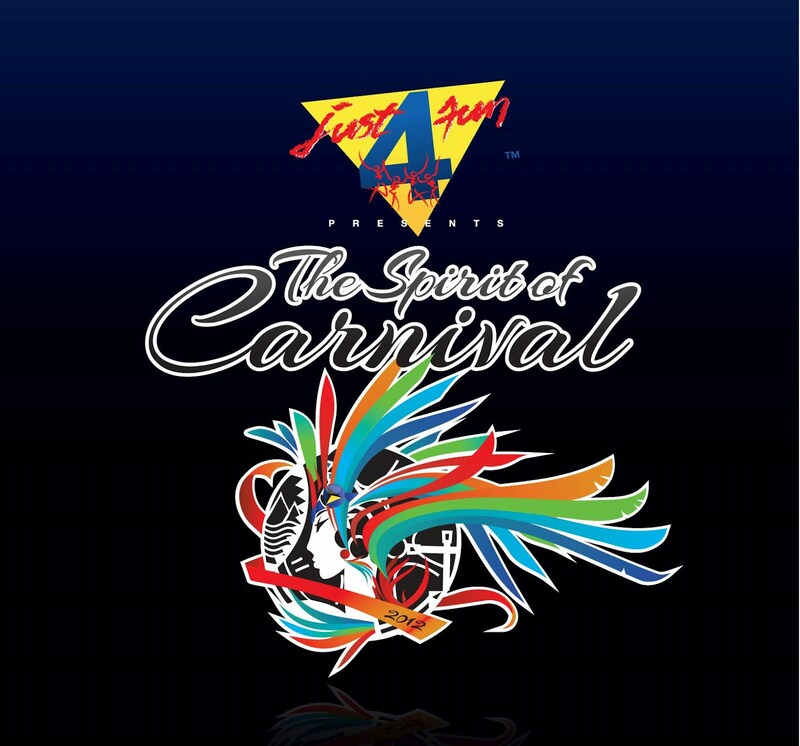 Carnival is a time in the year when spirits move through the air to share a good time. But the only way there will be a good time is when they possess the body, mind and soul of revelers and spectators. Without them it wouldn't be called Carnival." Nelly I am so glad you trusted me! ... And trust me, you are going to love Lucian Carnival!